Definition at line 19 of file CMiaseSimulation.h. 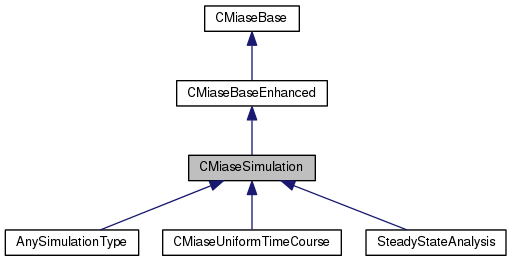 Definition at line 16 of file CMiaseSimulation.cpp. 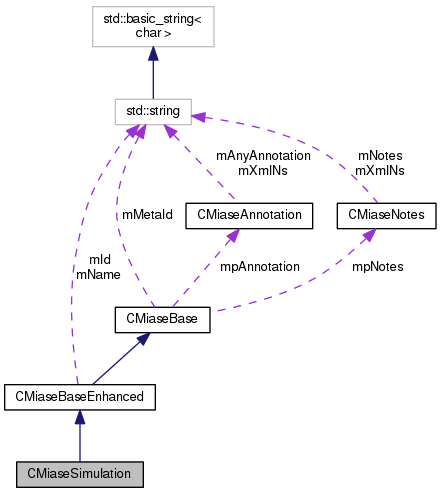 Definition at line 19 of file CMiaseSimulation.cpp.